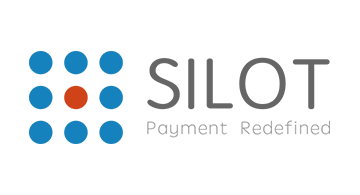 Silot is a cloud-based TechFin SaaS provider that connects global merchant businesses to direct consumers, through big data analytics and optimization. Through integration with the Silot Merchant System, merchants are enabled with an unified QR-code payments platform to receive different payment methods, coupled with a machine-learning platform to launch direct marketing campaigns that match the precise customer demographics. Silot is the first investment made by ZhenFund in South East Asia and has launched in the APAC region with operations in countries like Australia, Singapore, Kuala Lumpur, Bangkok. The team at Silot came from prestigious institutions such as Tsinghua University, Peking University, The University of Manchester, NUS and NTU; and has previously worked in Baidu, Alibaba, Tencent, PayPal, First Data, Lenovo and other top technology companies.